I’ve seen that if you go onto Sky Store and select Kung Fu Panda, you can select to Buy and Keep it for FREE! You’ll have a copy downloaded onto your Sky Box and they will send a DVD to your home address too. It’s not a scam, it’s not a mistake. 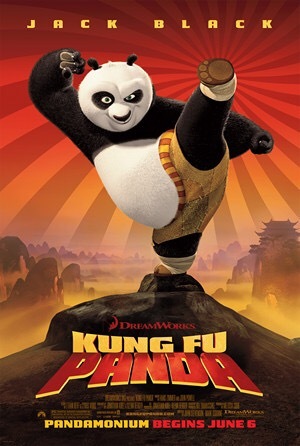 Feel free to share this on with other parents…or Grown ups who love a bit of Kung Fu Panda action!